*Reflects database record as of . Trace Ancestors with AncestryDNA Genetic Testing: - Get the #1 selling consumer DNA test, with millions of people who've made over 1 billion family connections click here. 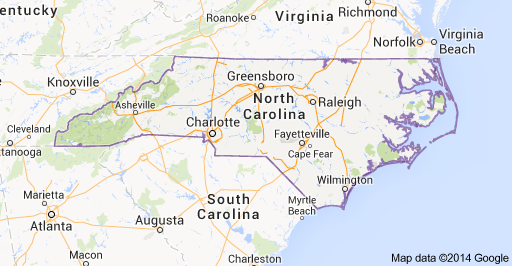 For complete North Carolina census data click here. You can also use: City-Data.com/city/North Carolina.html.